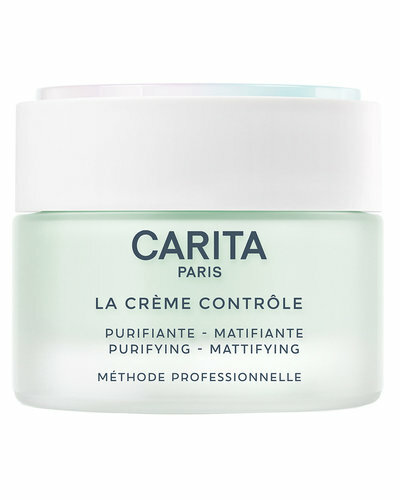 The perfect balance of practical understanding, excellence in product development, and precision instruments: the Carita method relies on these three fundamentals to push the limits of cosmetics and offer clients outstanding beauty results. Practical understanding: the hand accelerator of biological responses. 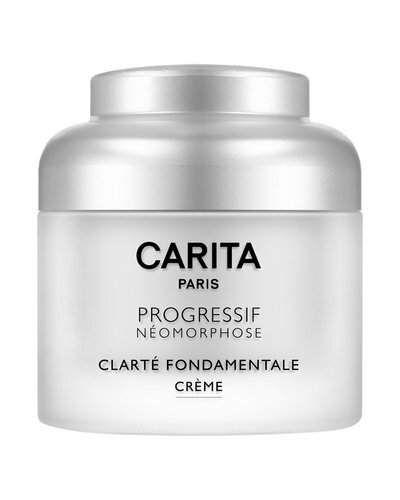 70% of the Carita method depends on the hands of our beauty professionals, who have been trained at CARITA institutes in the art of precise diagnosis and the intimate science of the skin. Careful and always accurate, their hands have been fashioned like artists in a studio, over the course of many years of study. 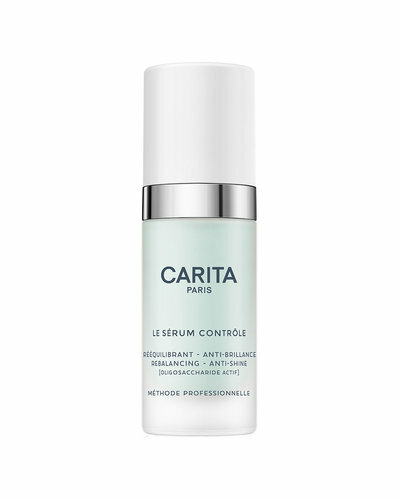 The massage manoeuvres are designed to loosen up the underlying structures of the face, for a plumped-up effect. The technique – exacting and sensitive – is that of an informed professional who has been entrusted with a woman’s beauty and treats her with care. In this way, a lasting connection begins, which goes beyond the relaxing sensations of a treatment and develops over a unique dialogue that will guide the way toward a subtle transformation. Excellence in product development, driving efficiency. 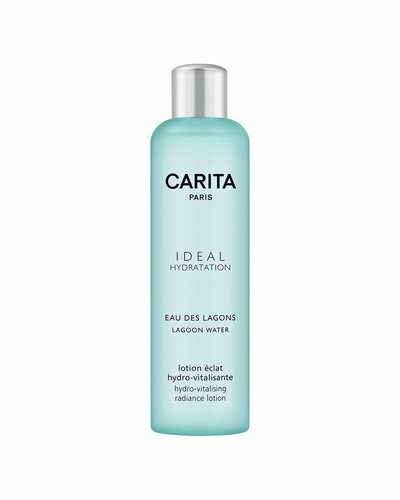 Clarity is at the heart of CARITA’s values. Highly performant, their products and natural blends respect a strict manufacturing code. 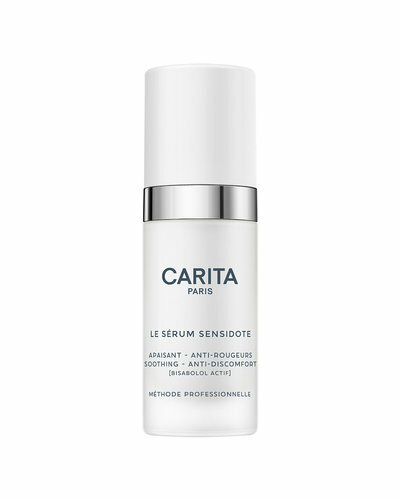 The remarkable active ingredients are developed through biotechnology. This science, based on the fermentation of micro-organisms derived from 250,000 plants, offers infinite potential. 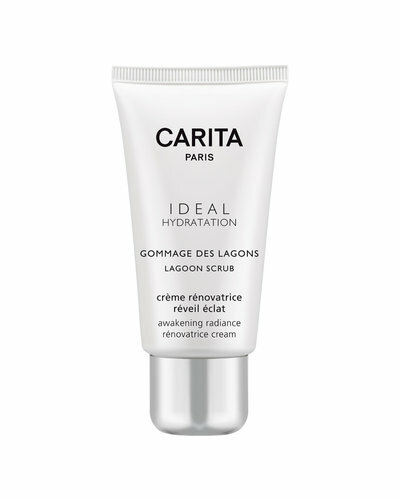 It guarantees unique and pure active ingredients of constantly high quality, which are totally bioavailable; like cosmetic treasures distilled in just the right doses to open up their potential from deep within, for unparalleled efficiency. The proactive formulas are developed for professional use, offering heightened sensoriality but at the same time highly technological. 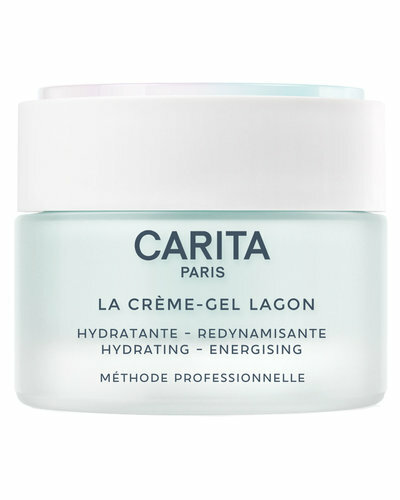 They adapt easily to all of the Carita massage methods and can be easily layered one on top of the other to infuse gradually into the skin tissue without leaving any surface residue. Precision instruments: cinetic lift expert, transformation generator. In cosmetics, there are always exceptions to the rule. 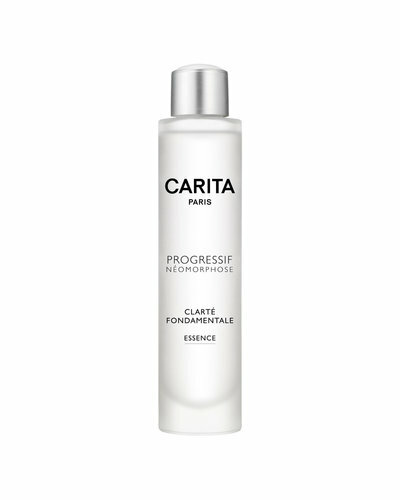 CARITA strives for in-depth action when others focus solely on the choice of active ingredients. 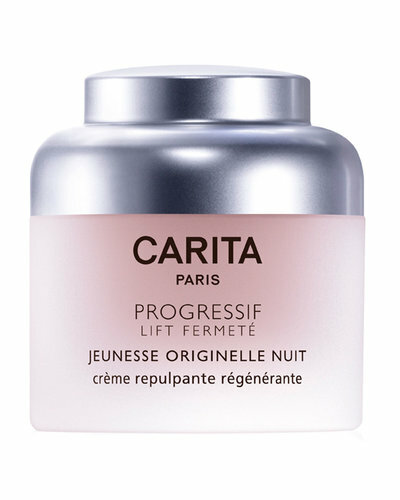 CINÉTIC LIFT EXPERT is at the core of CARITA’s beauty expertise. It is a machine, but nevertheless the sensitive extension of an expert hand. 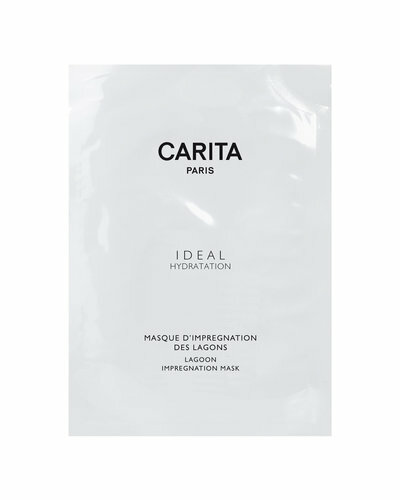 For use on the face and body, it combines 3 different types of kinetic energy and 6 accessories for a bespoke procedure adapted to the needs of each woman. This energy is used in ‘penetration’ mode for infusing the skin with active ingredients, in ‘cellular’ mode for stimulating its ability to regenerate and in ‘muscular’ mode for redefining the contours of the face.